The Mod About You Collection by Cupcake Polish is a 6-piece collection of gorgeous holographic polishes. Every polish in this collection is very vibrant and are super holographic. This classic colour scheme will put a smile on anyone's face! All polishes in the Mod About You collection are opaque in 1-2 coats. 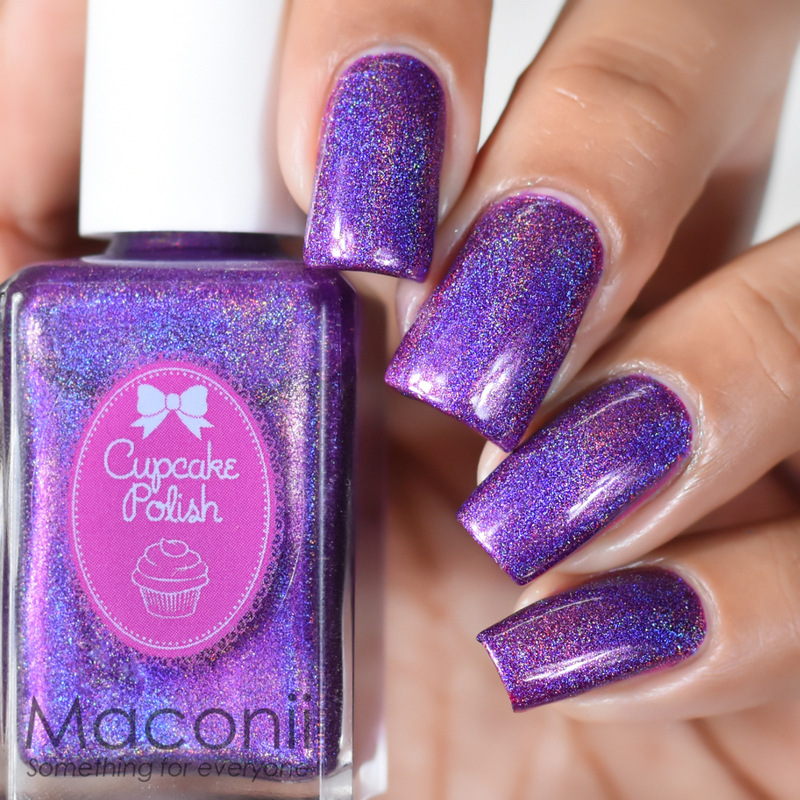 Cupcake Polish is an artisanal indie made name, all beautifully handmade with love and not just your regular off the shelf brand. 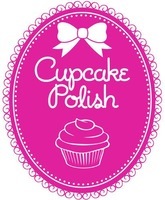 All Cupcake Polish products are 3-chemical-free!